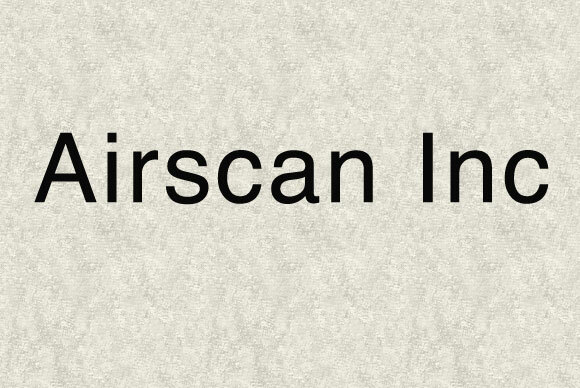 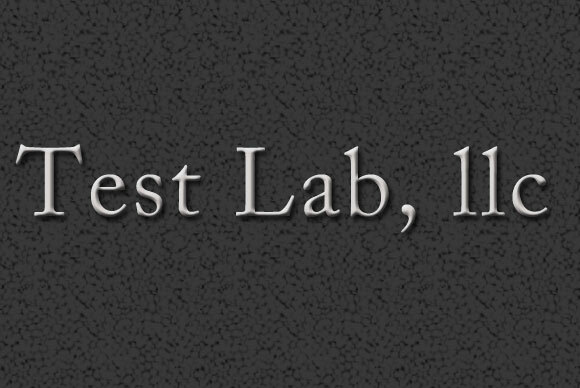 Founded in 1993, Airscan Inc. is a small analytical laboratory instrument manufacturer in Lebanon, New Jersey. 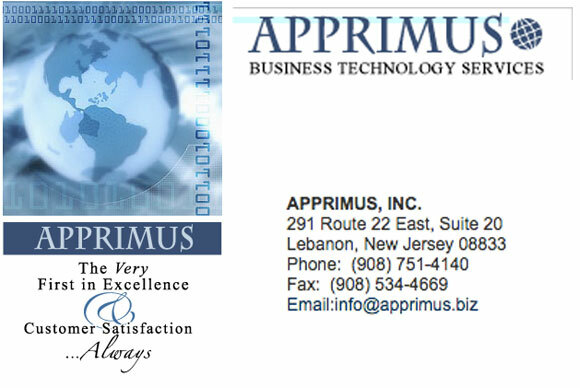 APPRIMUS is full service IT services provider which can support a client’s end-to-end technology requirements. 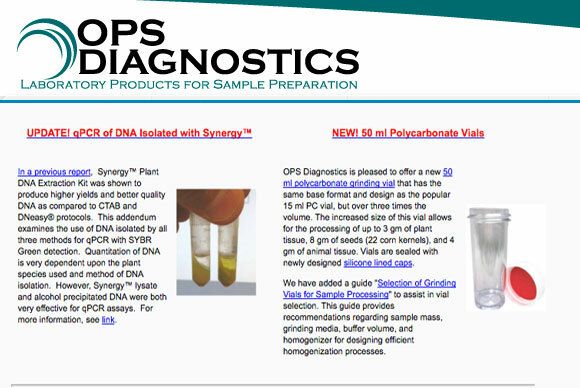 Analytical gas and volatiles testing services. 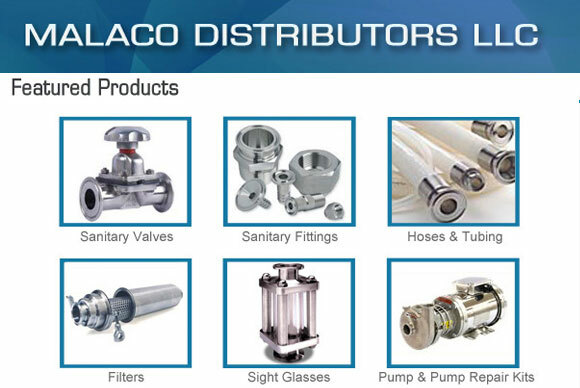 A Special Markets Manufacturers Representative. 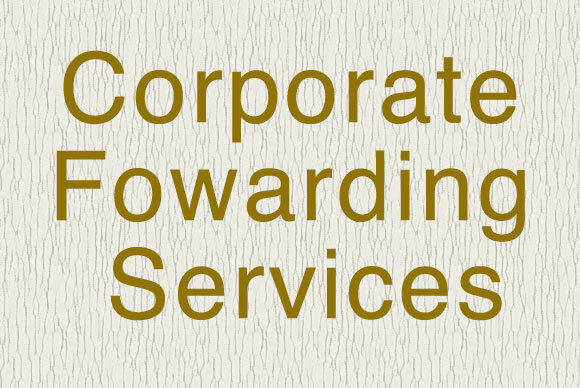 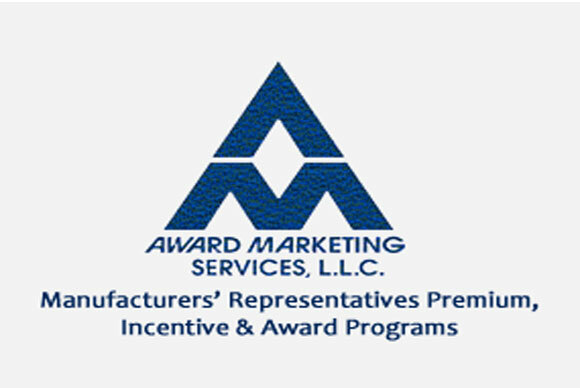 We represent some of the finest suppliers of merchandise available for premium, incentive and award programs. 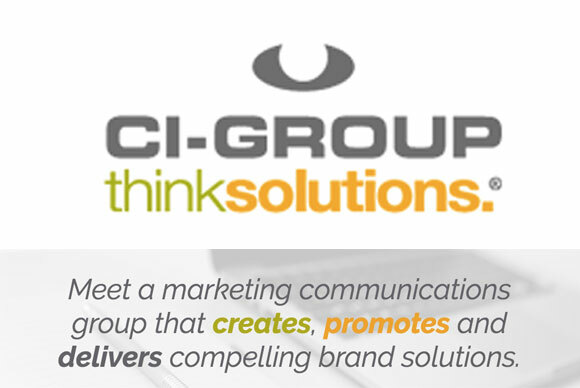 A marketing communications group that creates, promotes and delivers compelling brand solutions. 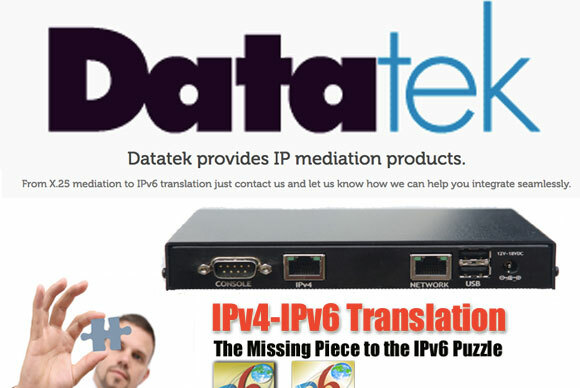 Datatek provides IP mediation products. 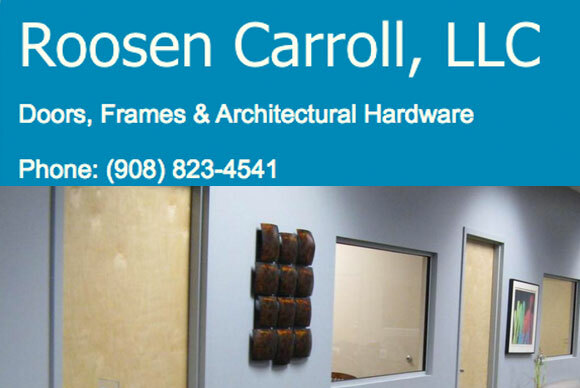 Designer and manufacturer of electronic and electromechanical controls. 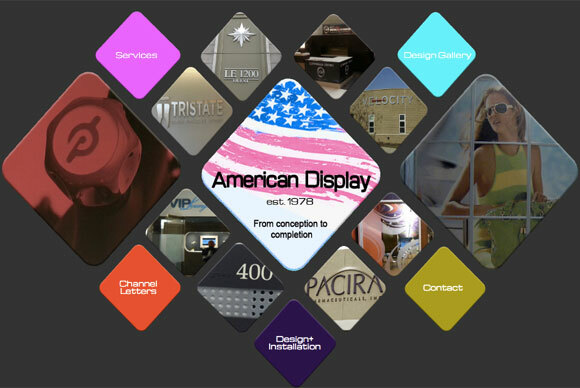 We are a full-service supplier; we produce what we design. 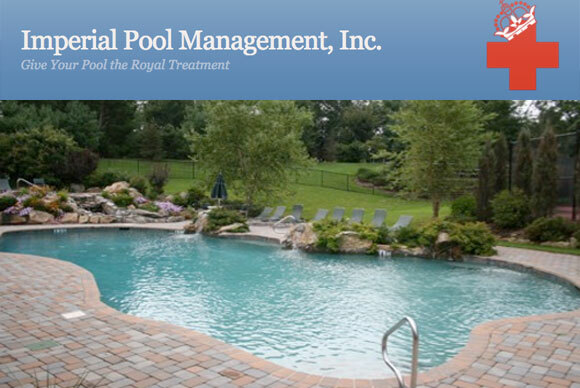 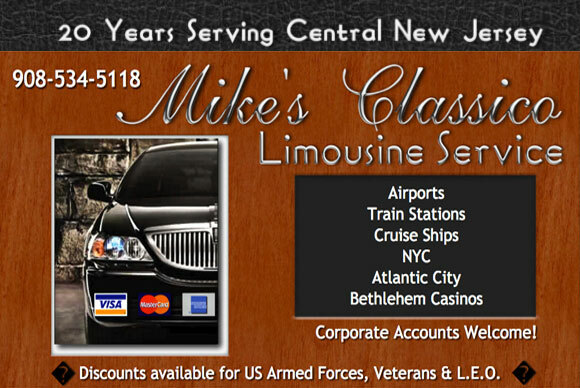 Commercial swimming pool services to New Jersey and Pennsylvania communities, country clubs, and beach fronts. 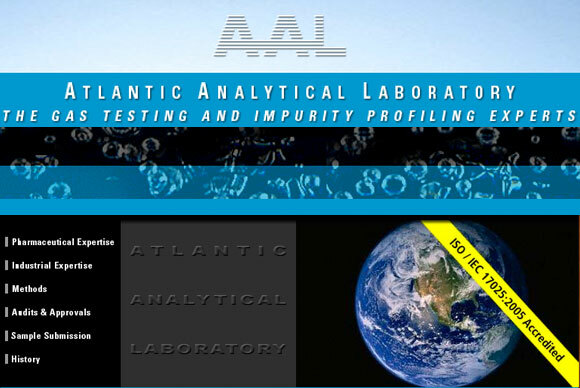 World wide group of testing laboratories for the textile, footwear, toys, petroleum and chemicals industries. 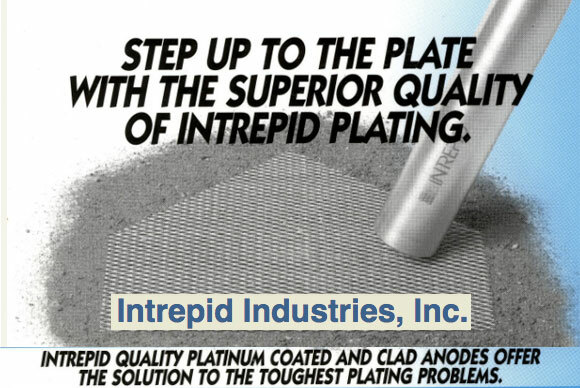 Quality platinum coated and clad anodes offer the solution to the toughest plating problems! 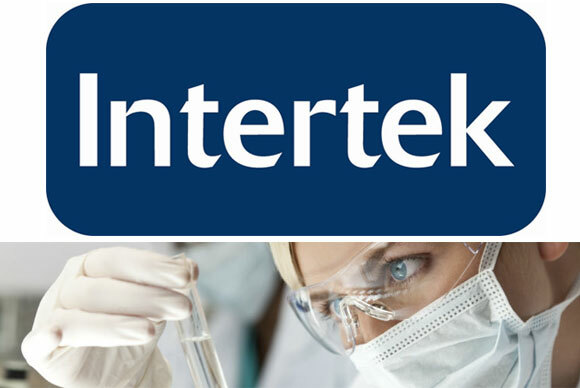 We work in conjunction with other scientific supply and manufacturing companies to provide practical solutions to common needs of scientists. 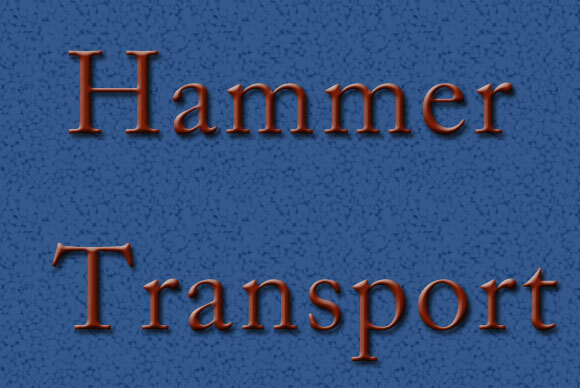 Supplying Commercial Doors, Frames & Architectural Hardware to the construction trade. 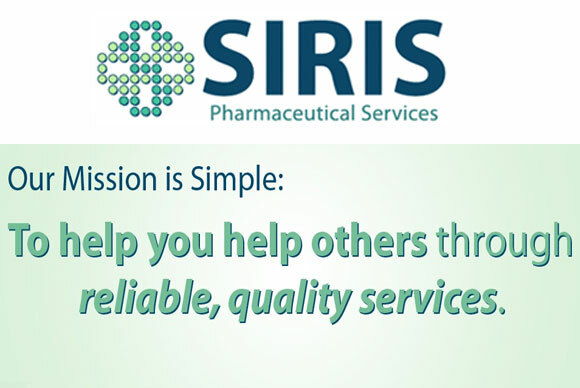 Provides clinical supply services to the pharmaceutical industry with a focus on quality, flexibility, and timeliness. 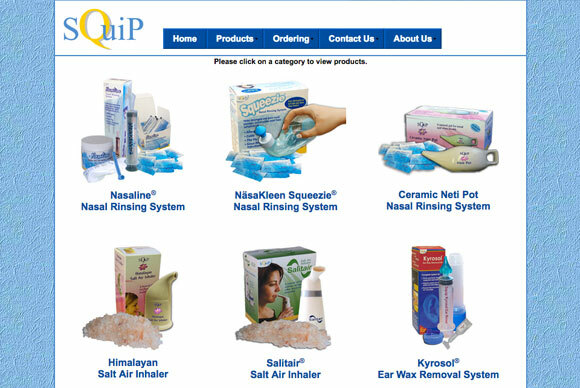 High quality products that will help for a better and healthier world. 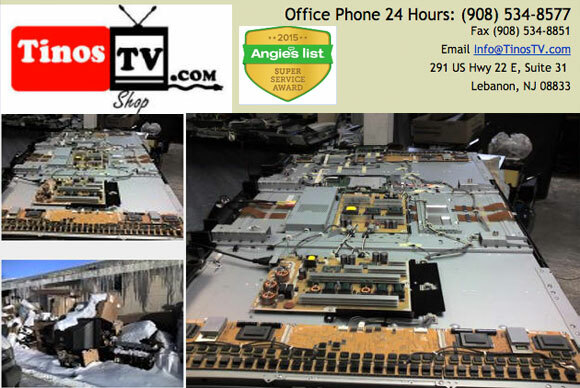 Our shop handles most Consumer Electronics items, specializing in Big Screen Televisions. 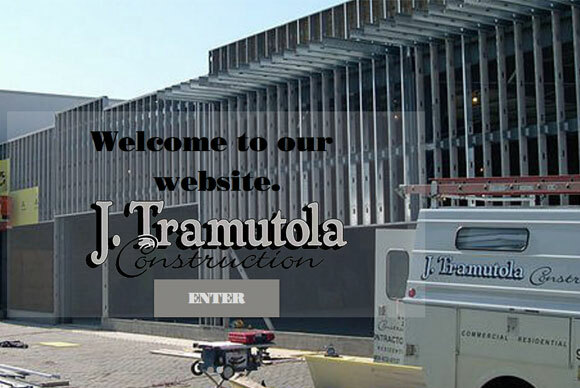 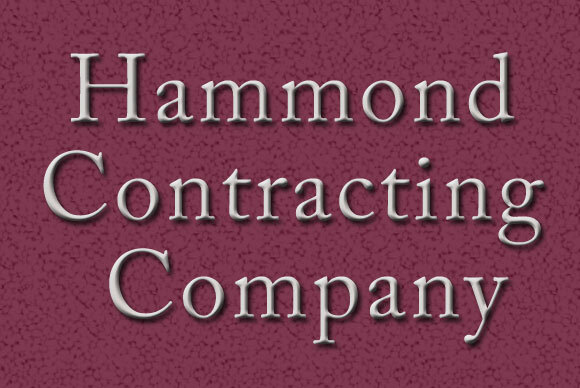 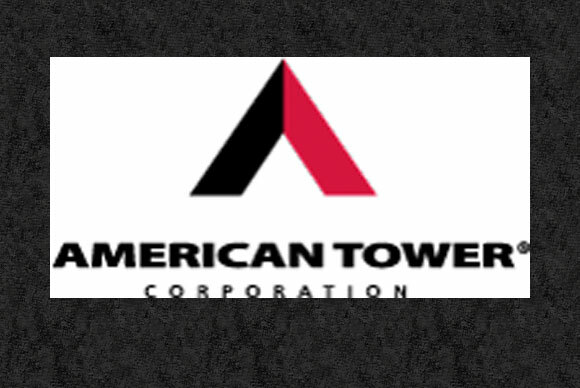 Providing high-quality commercial and residential general contracting services since 1995.